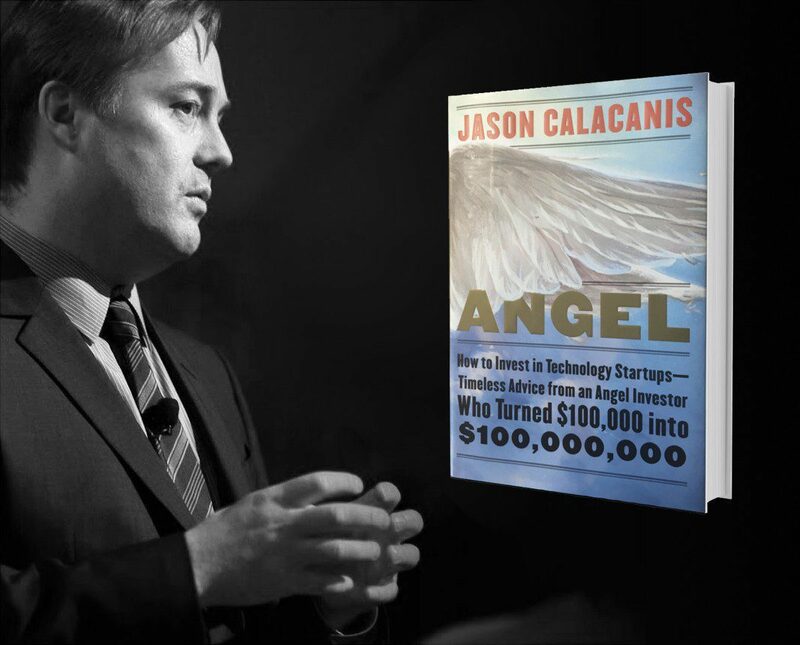 Join us for a conversation with Jason Calacanis, serial technology entrepreneur, author of Angel, host of the popular podcast This Week in Startups, and one of Silicon Valley’s most successful angel investors. As a “scout” for top Silicon Valley venture capital firm Sequoia Capital and later as an angel investor, Jason Calacanis has invested in 150+ early-stage startups including 6 “unicorns” (billion-dollar valuations). His book Angel: How to Invest in Technology Startups: Timeless Advice from an Angel Investor Who Turned $100,000 into $100,000,000 was published by Harper Collins in July 2017 and has so far garnered 250+ five-star reviews on Amazon.com. Jason got his start in the 1990s as a reporter covering the budding internet industry in New York and then helped found Weblogs, one of the early digital media companies, which, in 2005, he sold to AOL for $30 million. This is a unique opportunity to hear Jason, with his trademark blunt style and good humor, provide a Silicon Valley insider’s look at angel investing, launching and growing startups, and thoughts on what’s happening in the tech industry. Jason will be interviewed by Melissa Krinzman. Melissa is the Managing Partner of Krillion Ventures, a Miami-based venture capital fund that actively invests in early stage technology companies solving problems in healthcare, real estate, and financial services. Melissa has a 20-year history of launching, growing and advising private companies and non-profit organizations. An expert in the field of entrepreneurship, Melissa has worked with over 900 companies that have raised more than $1 billion in investment capital using business plans developed by Venture Architects, the business planning firm she founded in New York City in 1998. Melissa began her career as part of the start-up teams for three prominent, national nonprofit organizations and is a sought after speaker and advisor on the subjects of business planning and capital raising.